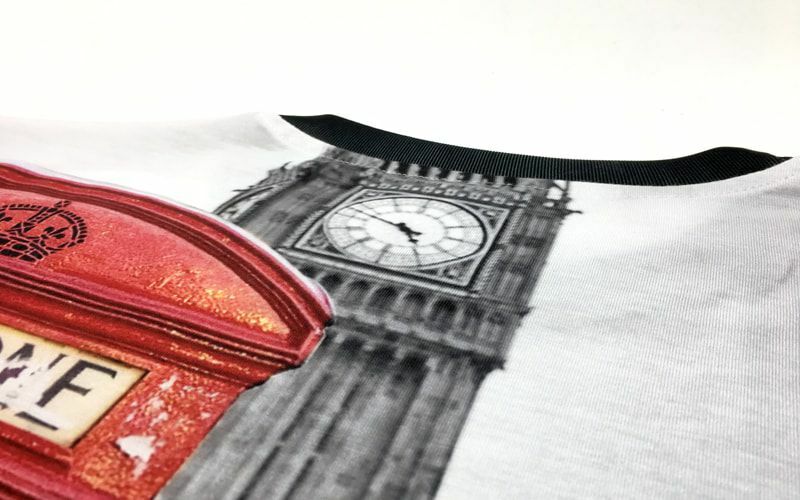 Dye sublimation printing or ‘all over print’, as it’s sometimes known, is one of the most creative printing techniques around as it allows you to make the most of the entire garment and print your design in vibrant, fun colours and effects. Sublimation printing is more commonly used in printed fashion clothing lines and to liven up printed sportswear products. 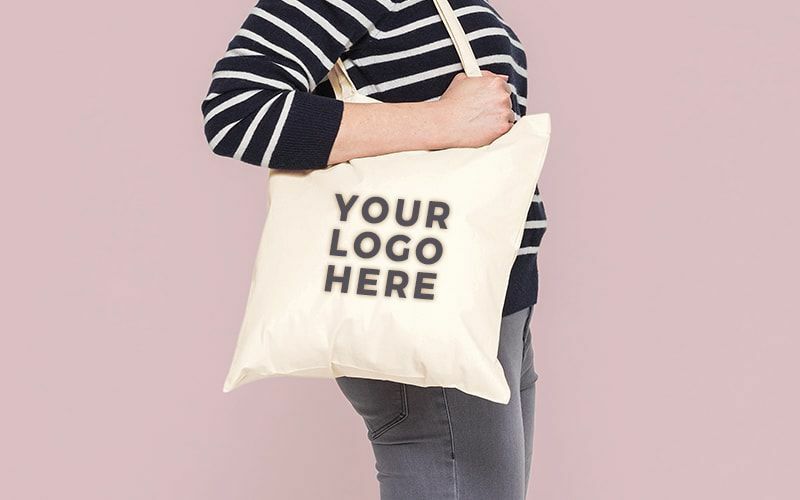 However, in reality this is a very dynamic way of printing on a host of products and should be made good use of by brands and businesses when printing their promotional merchandise and personalised workwear. 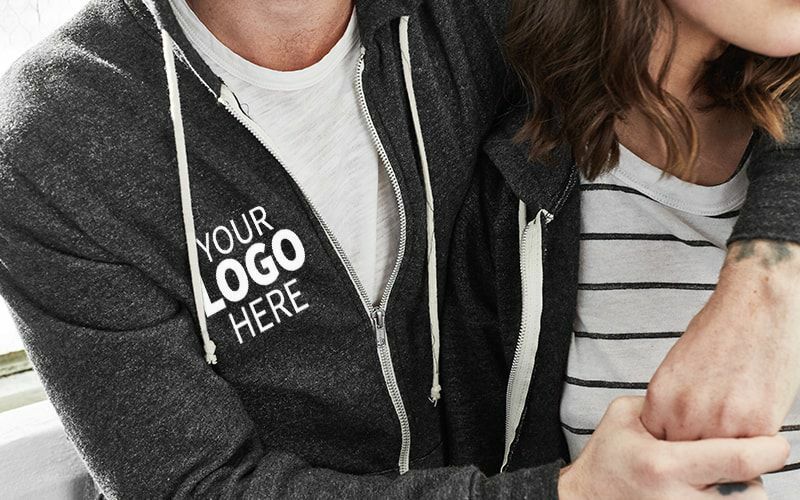 We’re going to take you through all the many product options and things you can do with sublimation printing so that you can get the most out of your printed products by tailoring them to your needs. 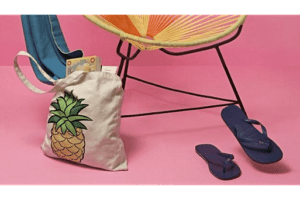 So, first of all, what is sublimation printing? 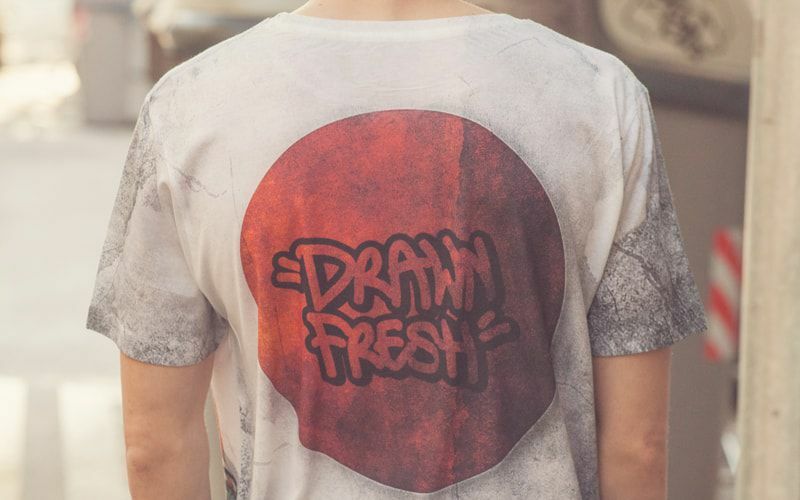 Dye sublimation printing allows you to print your design onto your chosen garment by using a special transfer paper. 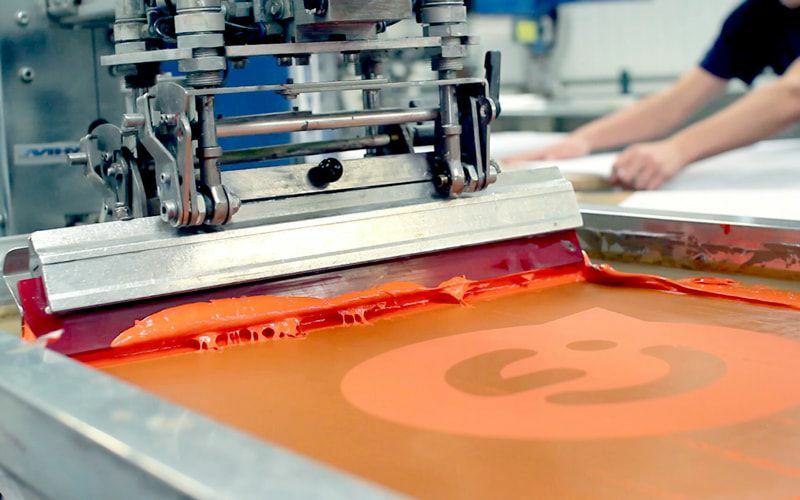 First, you must have your design ‘print ready’, which is then printed onto the transfer paper using a special sublimation printer such as the Ricoh Sawgrass Virtuoso. 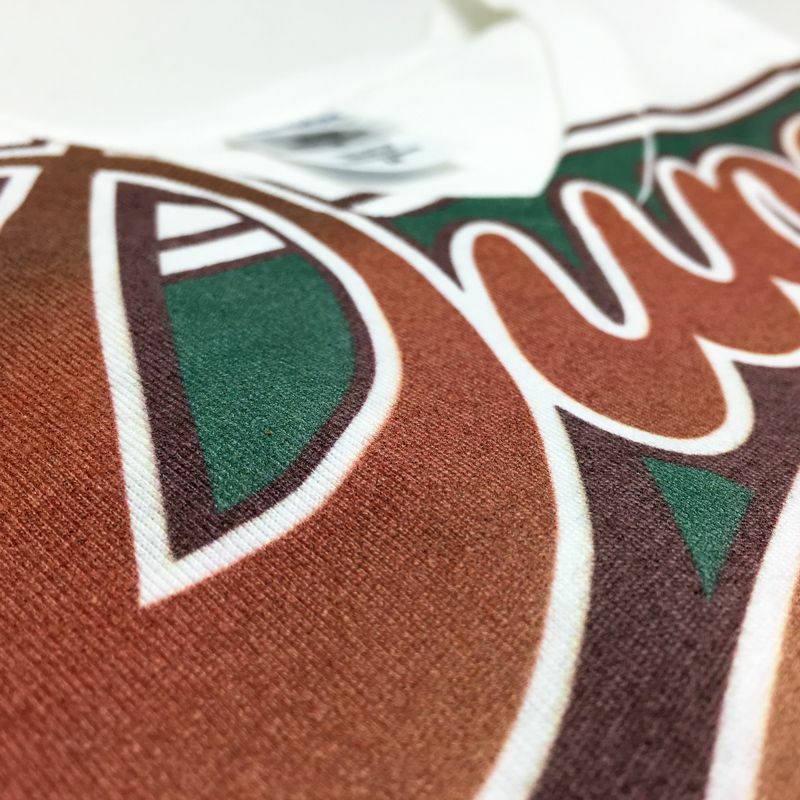 Once the design is ready, it is carefully positioned on the garment and fixed with a heat press. The colours used in the design should be dark as you want them to contrast with the colour of the garment. 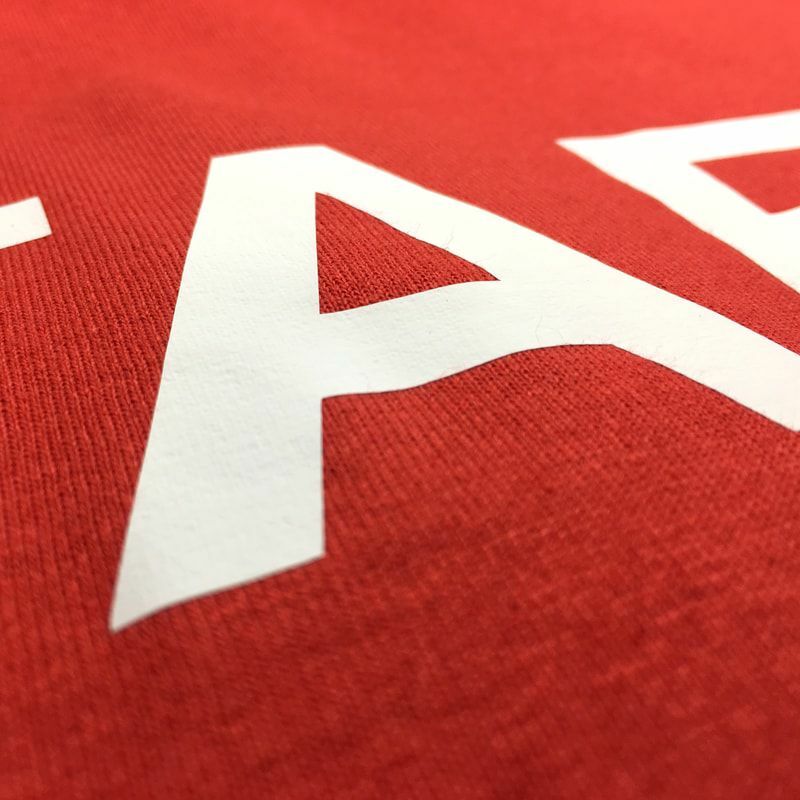 This printing technique allows for full-colour designs to be printed very quickly and is also a fantastic option for personalised sports clothing due to it’s vibrant colours and soft finish. 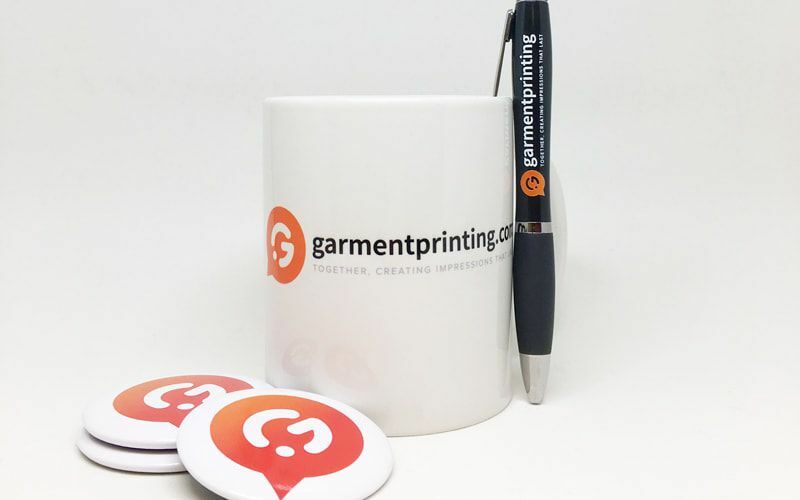 Want your promotional merchandise to have the wow factor? Sublimation T-Shirts are the answer. 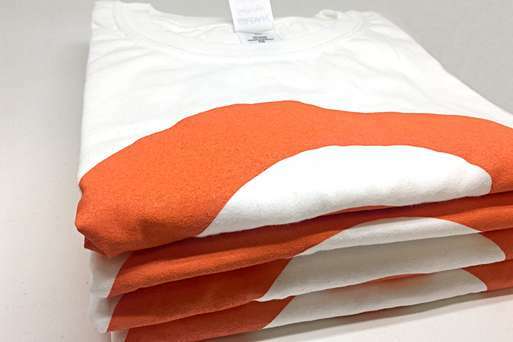 Thanks to this printing technique, we can guarantee that your printed T-Shirts will come out looking fresh due to the vibrant, unique effect sublimation printing offers. 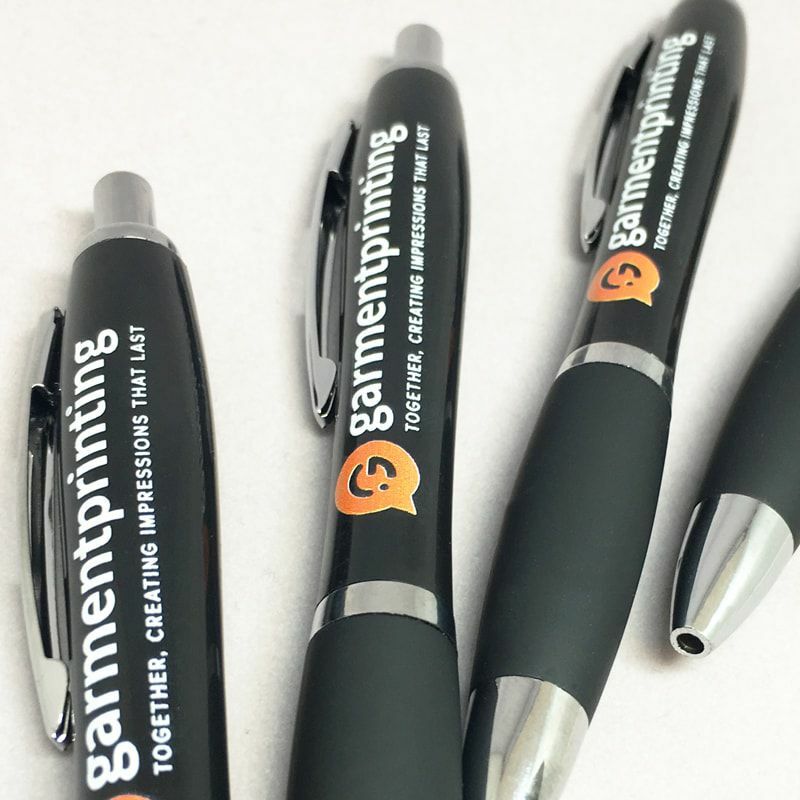 It’s a given that when at networking and corporate events, you need to offer promotional merchandise that the attendees are going to want to pick up – something that is going to catch their eye and draw them over to your stall. Sublimation T-Shirts are the key. 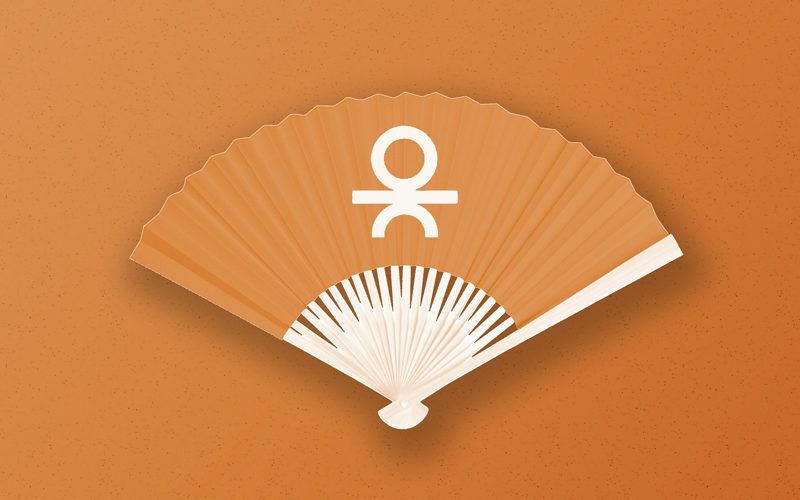 Not only will they attract potential clients at events, but they’ll also serve as great publicity material outside of the event when worn by the recipient. 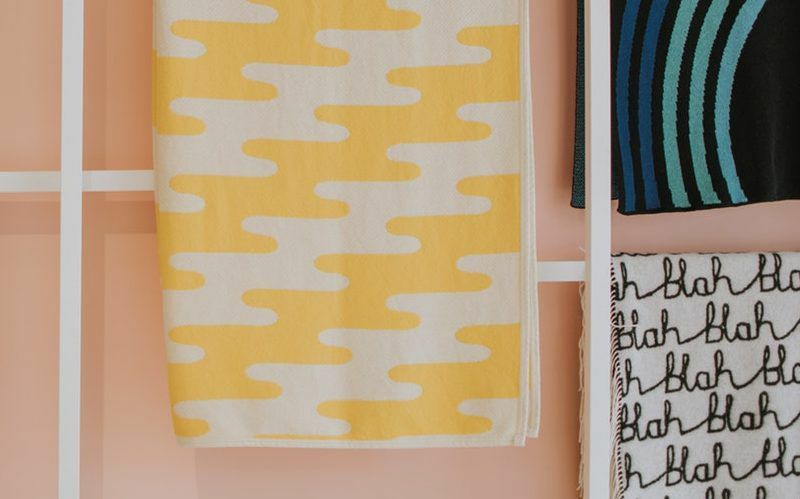 Printed T-Shirts are not the only product you can produce with this technique. In fact, you can do much more with dye sublimation than you think. 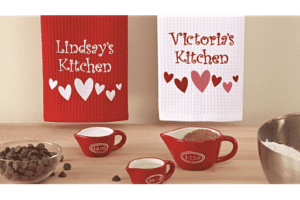 Personalised mugs, for example, look fantastic with an all over print and allow you to create really interesting designs that cover the entirety of the mug. 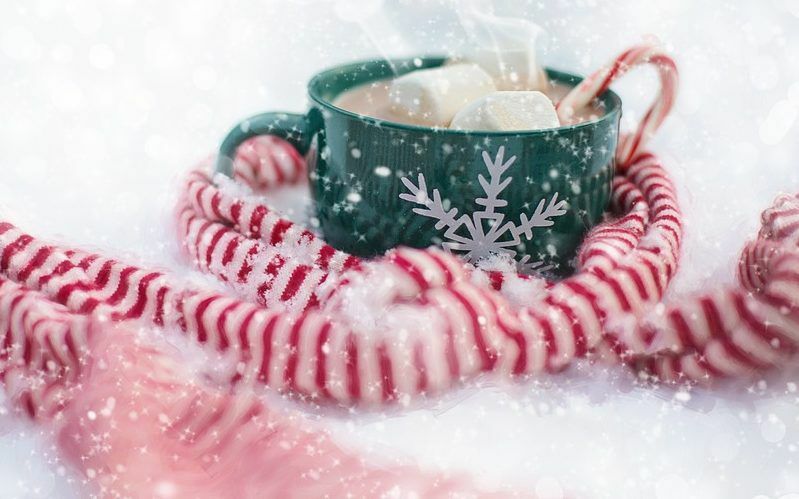 As a promotional product, mugs are something that no one has enough of, and if you offer a mug that has been printed using sublimation printing, they are bound to fly off the event stall. Personalised wristbands are becoming very popular amongst companies, charities and brands as they allow you to get a very large quantity of promotional merchandise printed at a very low cost. 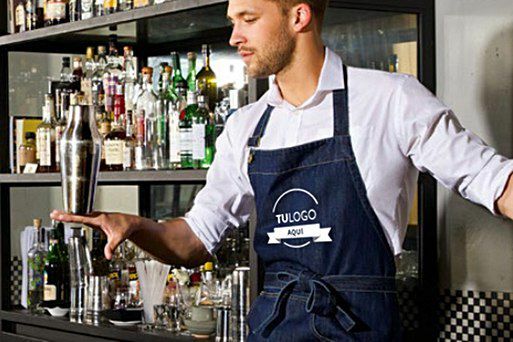 The great thing about branded wristbands is that if they are attractive enough, and the recipients like them enough to wear them on a daily basis, your promotional product will have extremely high visibility and reach a much wider audience than other promotional products such as printed business cards. Furthermore, if you get your personalised wristbands printed with dye sublimation, they will be even more alluring. 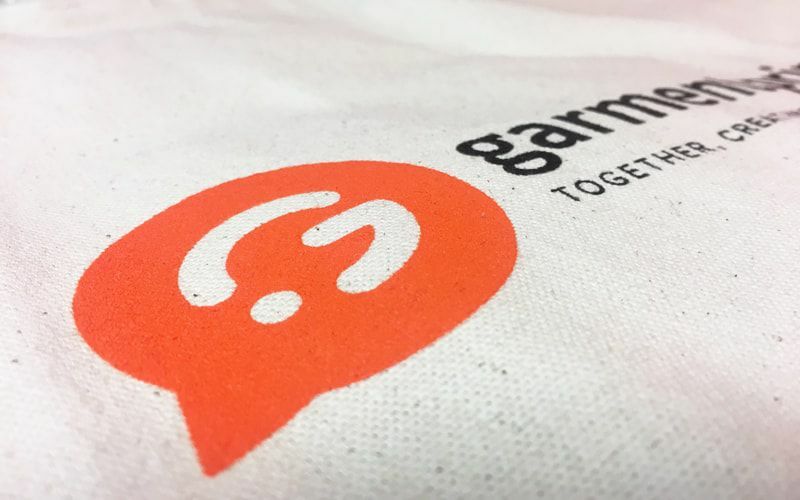 This can be done on fabric wristbands, making this the perfect product and printing technique for festival and music event organisers. 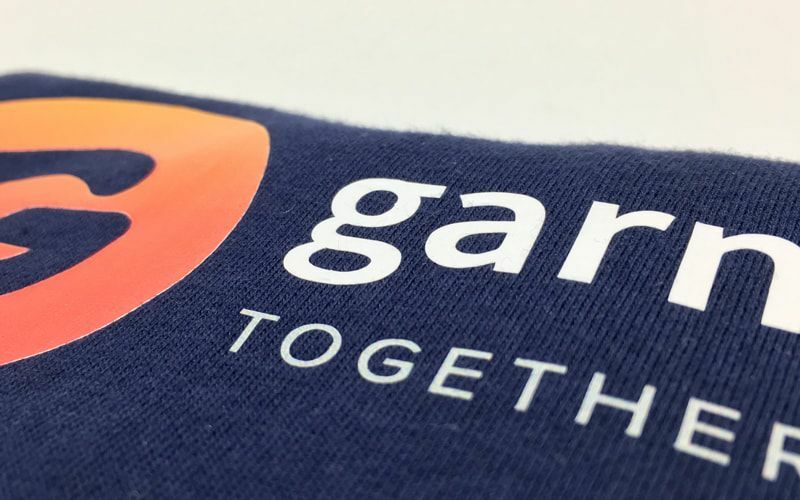 At Garment Printing we work with a range of well known sports brands such as American Apparel, Adidas and Nike, all of which produce high quality, fashionable sportswear which we can then personalise with sublimation printing, amongst other techniques. If you are considering getting a line of personalised sports or fitness wear printed for a club, school sports team or gym, don’t overlook sublimation printing as an option. In fact, make this your first choice. 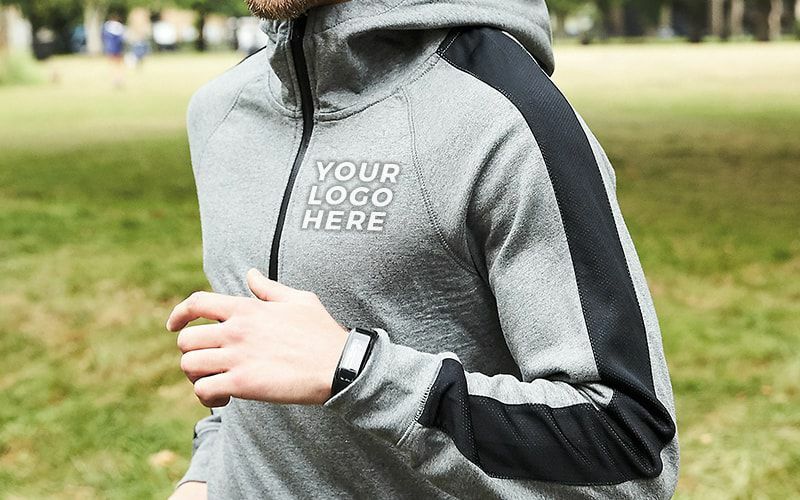 If you have attractive running gear or personalised sports clothing that you feel good in, you’re more likely to use it for what is was made for and get fit. American Apparel leggings with a sublimation print will have you looking both trendy whilst working out at the gym. 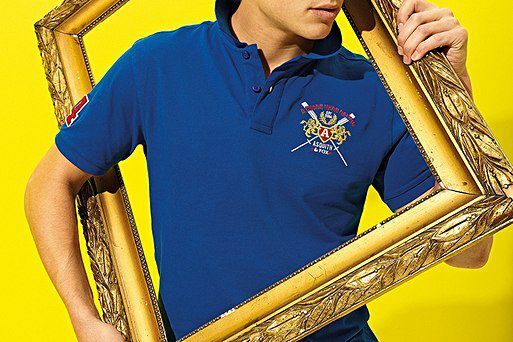 A sublimated Adidas polo shirt will have you looking like a pro when on the golf course and a personalised Nike hoodie will have heads turning on the race track. 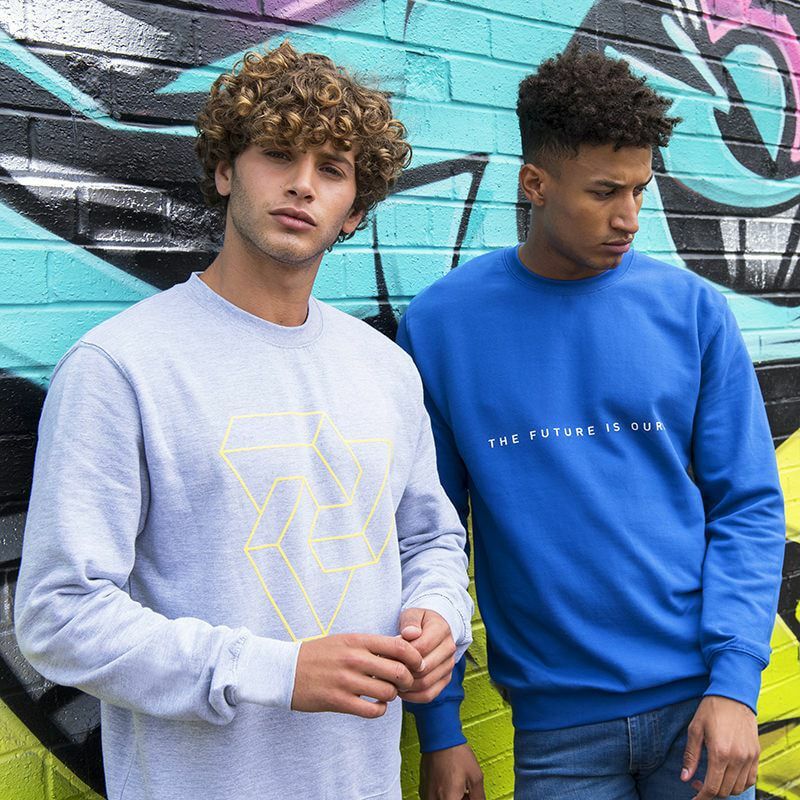 Russell have a collection of brightly coloured 65% polyester, 35% cotton T-Shirts, hoodies, sweatshirts and jogging bottoms which can all be printed on using dye sublimation. Usually you’d be recommended to use a white, 100% polyester garment, but with this stylish, marl coloured collection by Russell it is now possible on polyester blends. 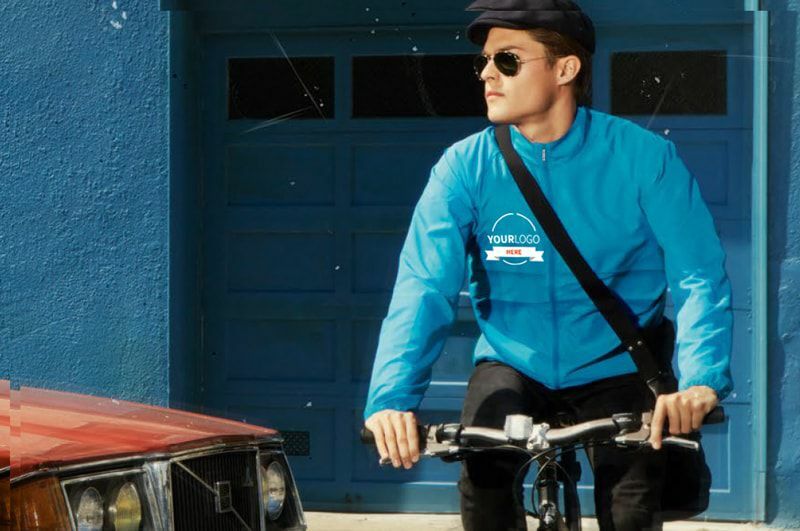 As the video explains, the trick is to create a design with significantly darker colours than the garment, ensuring that it will stand out against the contrasting background colour. 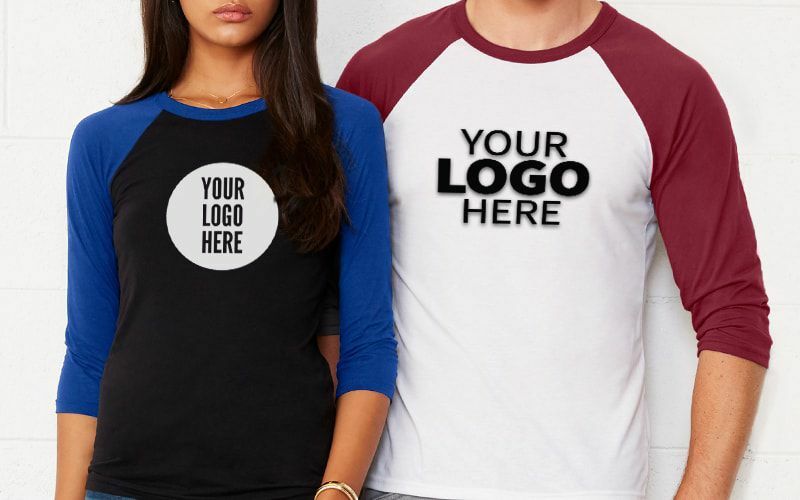 B&C Collection have a fantastic range of ultra soft polyester mix T-Shirts that can be used with sublimation printing to give the garment an interesting vintage look. 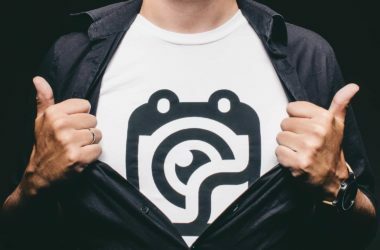 Or, if you’re looking for a bolder, brighter result, they offer a super soft white, 100% polyester T-Shirt that allows you to produce photographic quality prints and unleash your creativity. 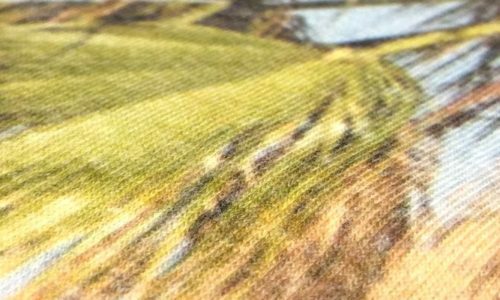 The great thing about dye sublimation printing is that the print can be reused a number of times, saving the amount of ink used in the printing process. 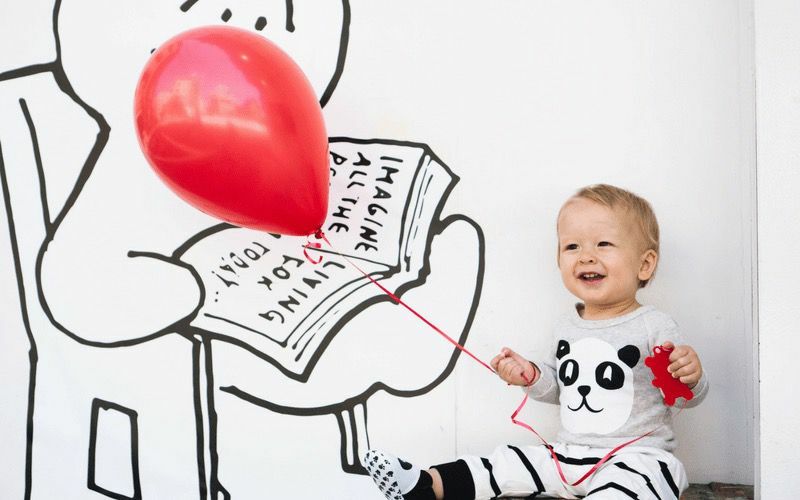 Also, due to the fact that the ink is transferred directly from the paper onto the garment, no ink is lost or washed down the sink, therefore removing the risk of water pollution. However, there is a downside. 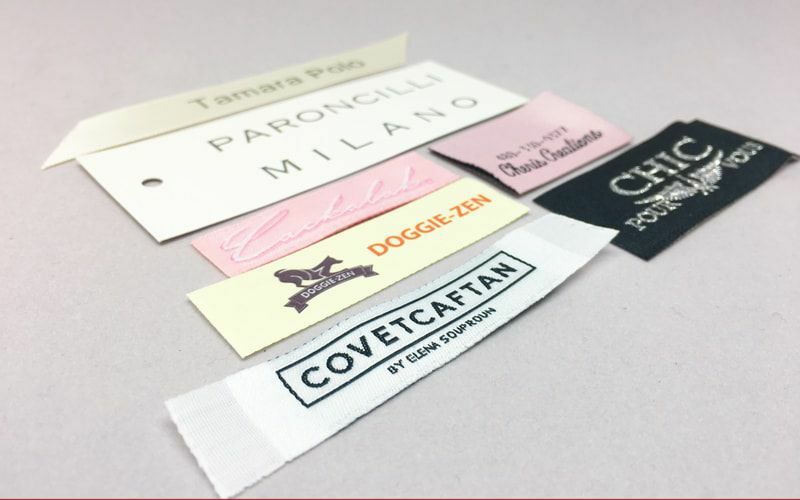 As sublimation printing gets the best results when it’s used on synthetic materials, such as polyester, although the printing technique is eco-friendly, the product it is used on is not. But don’t fear! There is another option. 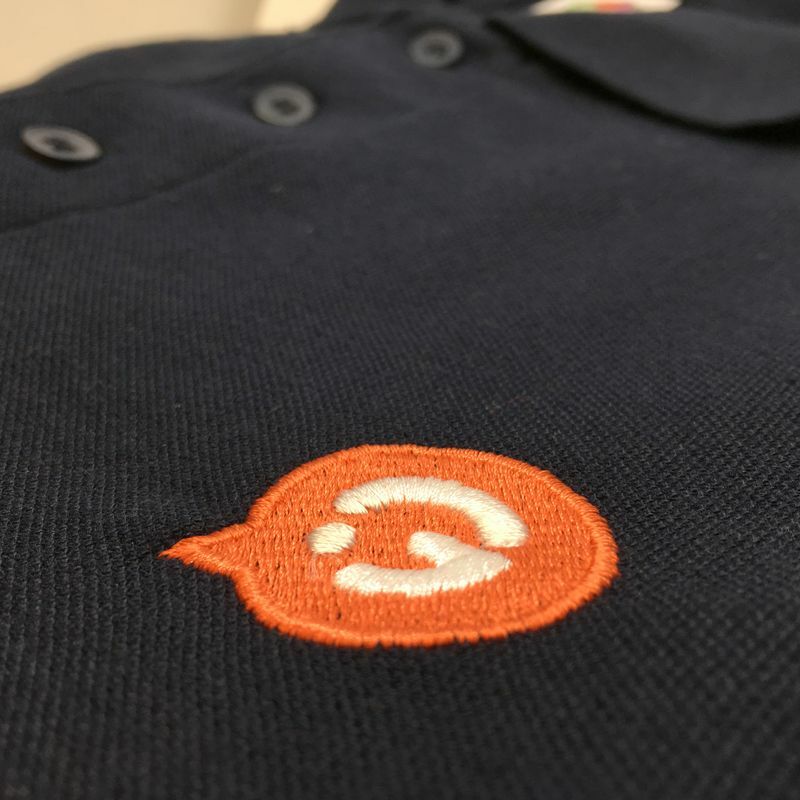 Continental Clothing offers a bespoke printing service on larger, making it an interesting option for companies or brands who want to print unique products for fashion resale and promotional merchandise purposes. Usually, when people think all over printing they think dye sublimation. However, as we’ve just mentioned, this is only available with the use of synthetic fabrics. If you’re looking for a 100% eco-friendly printing technique and product, consider using this bespoke service. 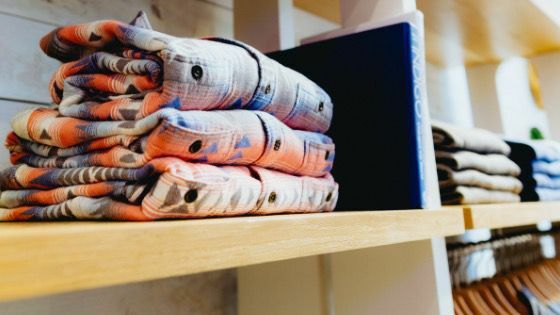 Continental allows you to chose the eco-friendly fabric that you like, it then dyes the entire roll before screen printing your design over the fabric, for an all over print effect. 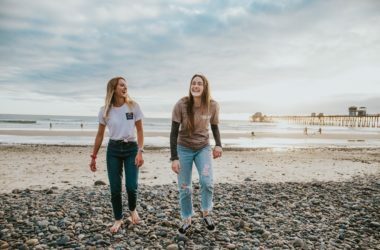 After the printing process is completed, the fabric is cut and sewn into your desired garment, producing a 100% eco-friendly, totally unique product. This is a printing technique to have fun with! And as mentioned above, there are so many different products to experiment on. 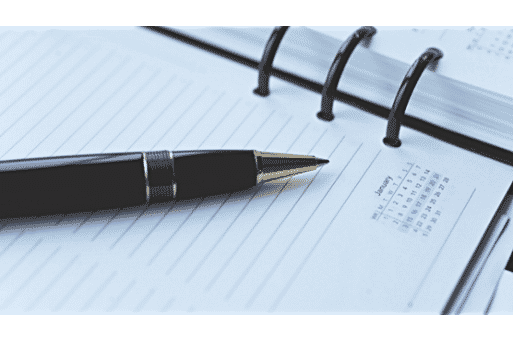 Don’t hesitate to get in touch with any questions, or get a quick quote by filling in the form below. Sublimation Printing: The possibilities are endless!